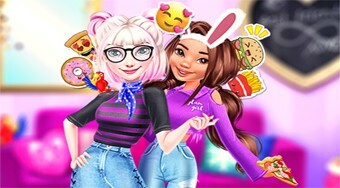 Do you like BFFs Valentine's Day Party? Share it with your friends. Help Else and Moana spend a great Valentine's Day together.